Anchor Festival 2019 â€“ look forward to four days with parties, competitions and workshops with Benji Schwimmer, BAMEO, Lee Easton & Fabienne Henshall und Alexandre Peducasse & Christelle Antenucci. 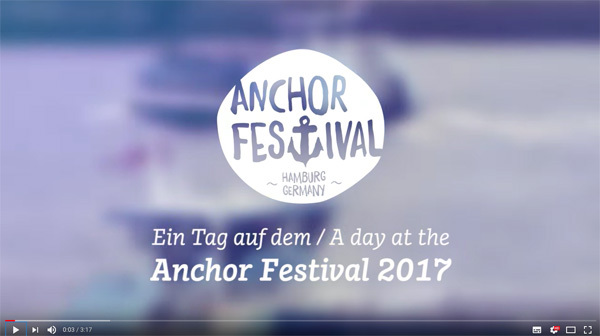 All news regarding the Anchor Festival will be posted on Facebook. You wonder how a day at the Anchor Festival looks like? Our video feature will show you. For WSDC Advanced dancers only!